As soon as you start uploading products to your Google Merchant Center, Google starts showing you errors. Some are fatal and prevent your products from showing - others are not show stoppers, but suggestions from Google how to improve your feed. Based on the experience from working with our customers, we put together a list of the ten most common errors in Google Merchant Center, followed by some tips how to avoid them. This is a very common problem. When you set up a GMC account one of the first things you need to do is claim a domain. The trick is that the domain of you product URLs must match exactly the domain claimed in the GMC. Many websites however use a few alternative domain names. For example each Shopify shop by default has a Shopify’s subdomain ‘shopname.myshopify.com’. Naturally most of the merchants create their own domain name ‘shopname.com’, and this is the domain they tend to claim in the GMC. However, it often happens that in the data feed the product URLs include the Shopify’s one (shopname.myshopify.com). As a result there is a mismatch between a domain claimed in the GMC and a domain of product URLs imported in the data feed. To avoid this problem make sure that the products URLs in the feed contain the same domain name as the one claimed in the GMC. If that is not the case you will need to replace the domain in the feed using mapping rules or claim a different domain in the GMC. Price and availability are two key things that Google-bots check when reviewing products. These reviews are done periodically and not only during products upload. If Google finds out that the prices or availabilities in the feed do not match the corresponding values on the product pages, those products will be disapproved. 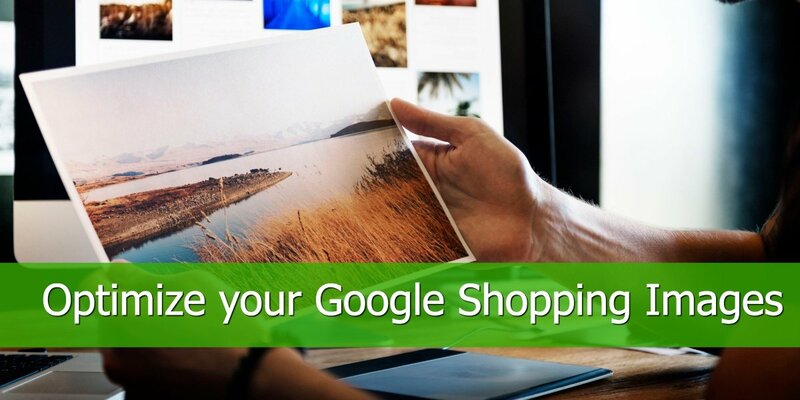 Upload a new feed to the Google Merchant Center every time you update prices/availabilities. Also, when you have more than one price on the product page (e.g. with and without tax, with and without shipping etc.) 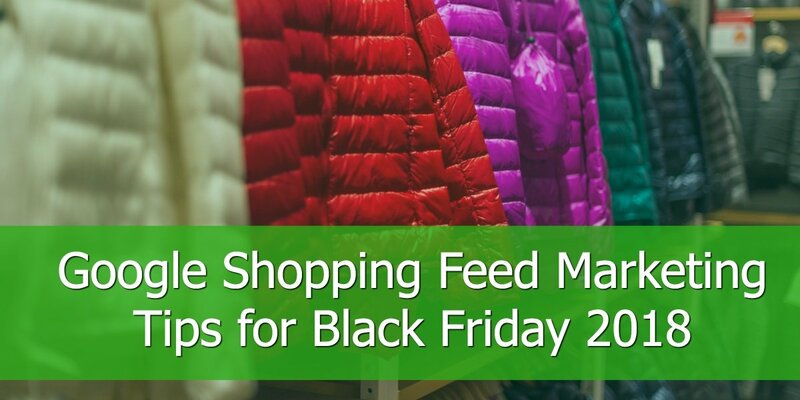 make sure that the price that you used in the feed is the most prominent one. In most cases it should be the final price that the customer pays. 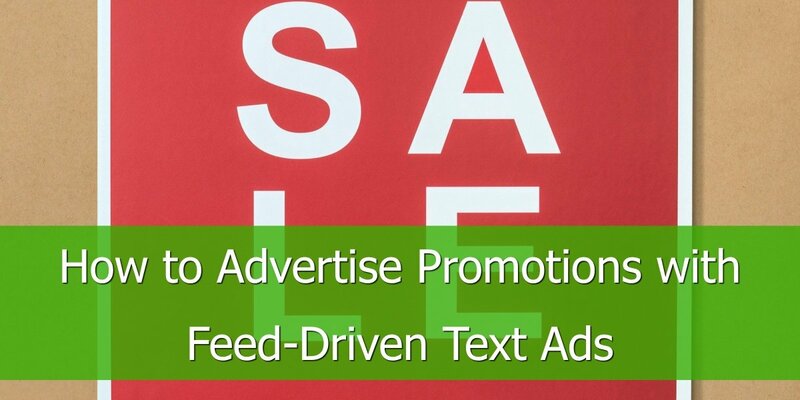 The only exception is when you additionally provide a sale price in your feed (see point 6). Google requires merchants to categorize products according to Google’s own taxonomy (google product category). It is a common error that merchants use their own categorization instead. Products with wrong category names will be disapproved. Make sure you use Google’s taxonomy when populating ‘google product category’ field. You can still use your own categories in ‘product type’. Here you can find up-to-date Google categories list for US. The more detailed categories the better. In DataFeedWatch you can add categories quickly by mapping them from other fields in your shop. Brand is usually in your source feed. If not, you may map it from e.g. description (if it is in there) or just give it your own brand. GTIN is the numerical version of the bar code. It is called UPC in the US and EAN in Europe. A unique ID according to international standards. GTIN is an identifier that is created by GS1, an international non-profit organization. UPC is a 12-digit number and EAN a 13-digit number. Only custom-made products do not have a GTIN. You should already have GTIN in your backend system. If that is not the case, there are various solutions in this post. Manufacturer Part Number (MPN) is used to reference and identify a product using a manufacturer specific naming. As above this attribute should be provided to you by your supplier. If you don't have it in your source feed, you may map it from your unique ID and you will probably get away with that. The only exception from these requirements, is custom-made-products. If you sell these types of products you need to provide in your feed an additional field called ‘identifier exists’ with value set to FALSE. Note that abusing ‘identifier exist’ attribute can lead to suspending the GMC account. Make sure that all of the key elements are displayed on your product page and up-to-date. If you have products on a discount, it is a good idea to use sale price in addition to a standard price in your Google feed. However, proper handling of the sale price can be tricky at times and it often happens that it is not mapped correctly. The first important thing to know about this attribute, is that ‘sale price’ doesn’t substitute the standard ‘price’ attribute. In other words: Providing ‘sale price’ doesn’t mean you don't have to provide ‘price’. Secondly, some shopping carts have a ‘compare at price’ instead of a ‘sale price’. In such case, for products that have ‘compare at price’ standard ‘price’ should be mapped from ‘compare at price’ and ‘sale price’ from ‘price’. For products with no ‘compare at price’ ‘price’ should be mapped from standard ‘price’ and ‘sale price’ left empty. Title and description are very important for Google, as Google uses those attributes to match products with users’ search queries. Both attributes need to follow Editorial guidelines. Read editorial guidelines carefully and make sure that your titles and descriptions comply. Before you send ‘image urls’ to Google double-check they lead to working and proper product images. If you are using DataFeedWatch you can overview all downloaded images from Shop options > Select default image. Merchants often neglect to set up shipping and tax rules, which leads to errors, as shipping price and tax are required in feeds targeting US (outside US only shipping, as tax is not applicable). The most common way to set tax and shipping rules is to use settings in the Merchant Center. The account-level settings provide comprehensive shipping and tax configurations that should allow most merchants to express their shipping models at the account-level. It allows anything from simple, flat rates to more complex, custom models based on product attributes like ‘price’, ‘shipping weight’, ‘shipping label’ (for shipping) or shopper’s location (for tax). 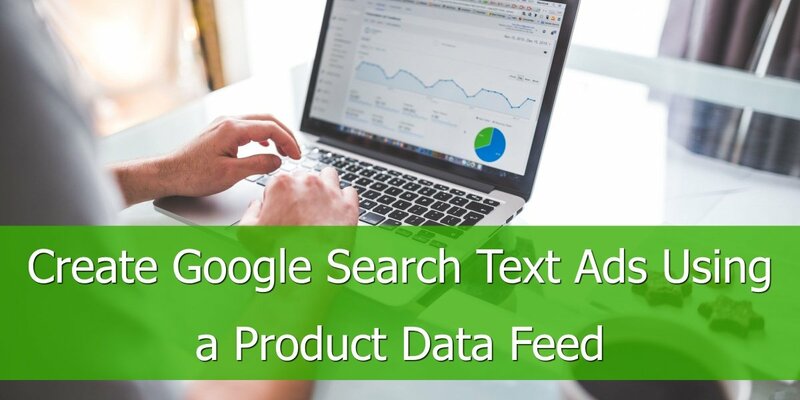 If you need to set more complex rules, based on service or region, you can create these rules in a data feed tool like ours and provide a shipping rate for any number of selected products in your Google Shopping feed. Please note that the rates set in your feed will overwrite the rates set in your Google Merchant Center! Many advertisers try to use the same data feed for several countries. This leads to errors as each data feed has to be localized (e.g. descriptions in the local language, prices in the local currency). Same holds true for product pages. The topic of targeting multiple countries in Google Shopping is too broad for this article, however it has been thoroughly described in one of our previous articles: Google Shopping for multiple countries. 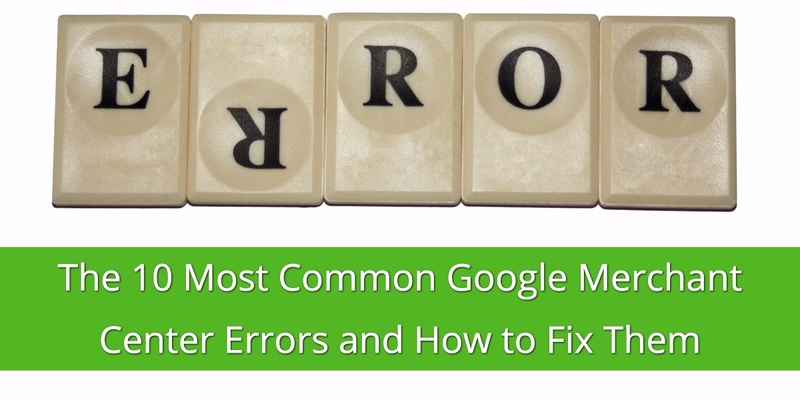 I hope this article will help you avoid errors when uploading products to GMC. If you have any questions or comments, as always, please share them below.